All content of this site is the property of AcceleRate Financial unless otherwise noted. Any downloading of text or graphics for purposes other than personal use is prohibited unless authorized by AcceleRate Financial. Certain names, words, titles, phrases, logos, icons, graphics, or designs on the pages of this website are tradenames or trademarks owned by Crosstown Civic Credit Union, its subsidiaries, or trade name or trademarks licensed to Crosstown Civic Credit Union by third parties. The information below is a listing of trademarks found on this website. ®Crosstown Civic Credit Union & Design is a registered trademark of Crosstown Civic Credit Union Limited. 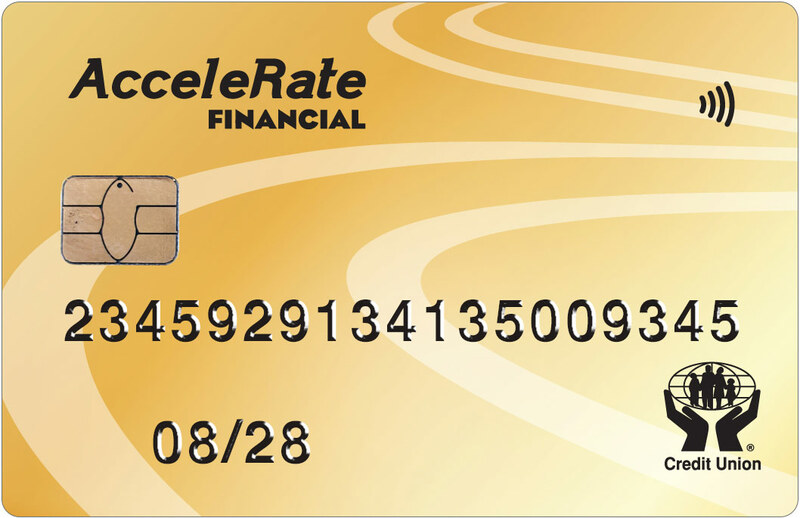 ®AcceleRate Financial is a registered trademark of Crosstown Civic Credit Union Limited. ®ACCULINK & Design are registered trademarks owned by Canadian Credit Union Association, used under license. ®Apple and ®iPhone, ®App Store are registered trademarks of Apple Inc, registered in the US and other countries. ™Deposit Anywhere is a registered trademark of Central 1 Credit Union, used under license. ®INTERAC, ®Interac Flash, ®Interac e-Transfer are registered trademarks of Interac Inc., used under license. ®MemberDirect is a registered trademark owned by Credit Union Central of Canada, used under License. ® MemberDirect Design is a registered trademark owned by Credit Union Central of Canada, used under License.